Come get Lightning Duck #3! Debuting at MECAF 2017 this one has been over-cooked! 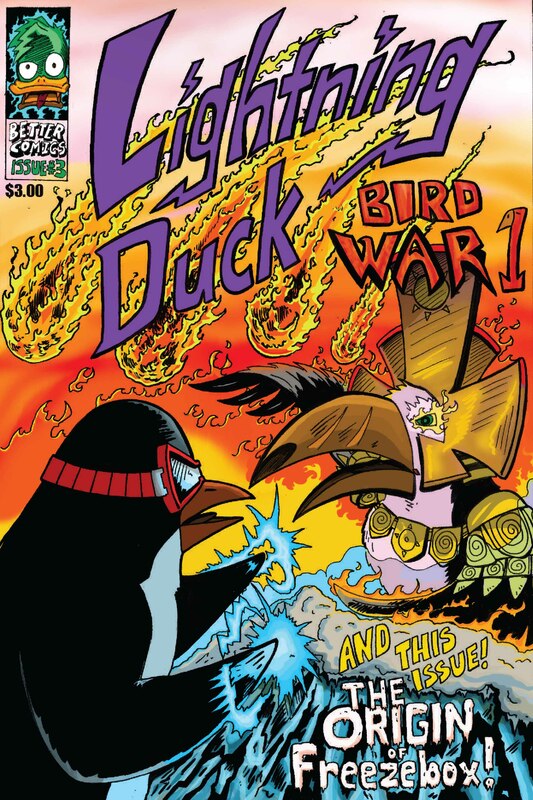 First part in Bird War – Lightning Duck’s first 2 parter! Email me directly for a copy! 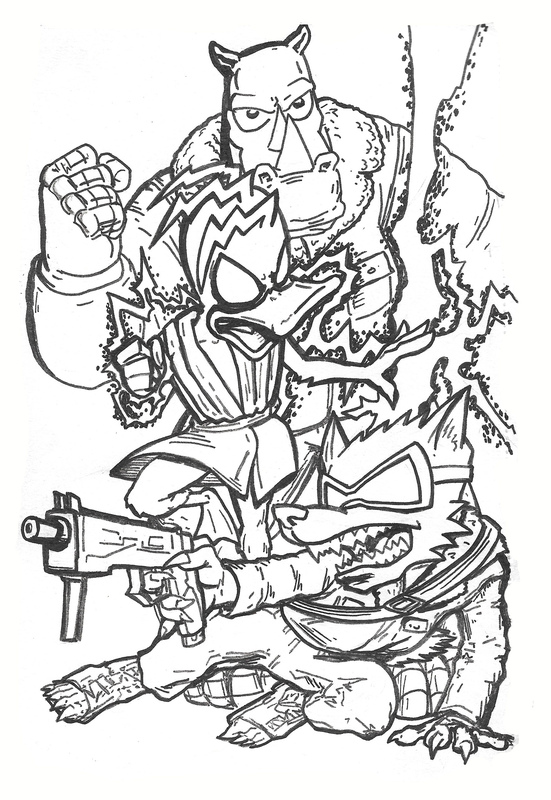 The Lightning Duck Store is coming soon!